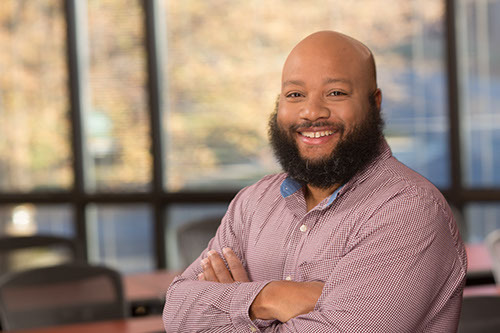 Richard L. Taylor Jr. is a 25+ year software development and technology professional living in Huntersville, NC. His experience includes the design and development of small to enterprise class applications. For the last 10 years, He has focused on web based applications and has recently began to explore mobile application development. He currently serves as Vice President Of Engineering at SentryOne. Because of his technical community work, Richard received the Microsoft Most Valuable Professional (MVP) Award. MVP’s are technology experts who passionately share their knowledge with the community. They make up a global community of over 4,000 technical experts and community leaders across 90 countries and are driven by their passion, community spirit, and quest for knowledge.